MANILA, Philippines – A lot of people have this mistaken notion that because showbiz personalities and stars are public figures, they are ‘owned’ by the public and should always do what the people want. This most certainly applies to taking photos and getting autographs from famous people. What many people fail to realize is that these showbiz stars have the right to live private lives and are not required to make fans happy by taking photos, unless of course you’re in a “Meet and Greet” event! 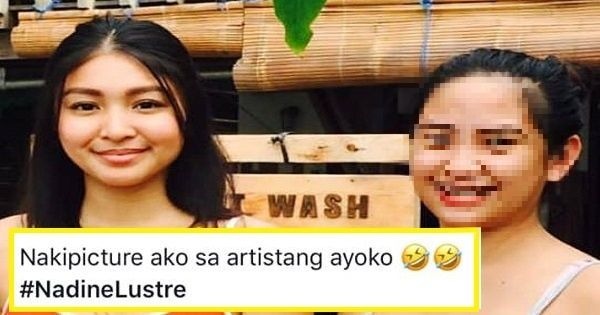 A lot of netizens were not pleased that she had even bothered to ask Nadine for a photo when she actually didn’t like the actress. If she didn’t like Nadine, then she shouldn’t have gotten their picture taken, right? 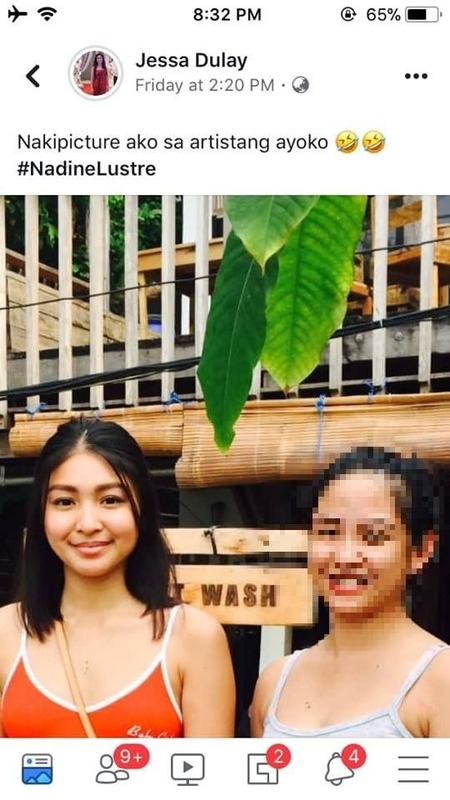 Moreover, netizens remarked that she could have at least pretended she liked Nadine because she got the photo. But many were also angry at the fact that aside from the undesirable caption, she and a friend were also making fun of the actress. 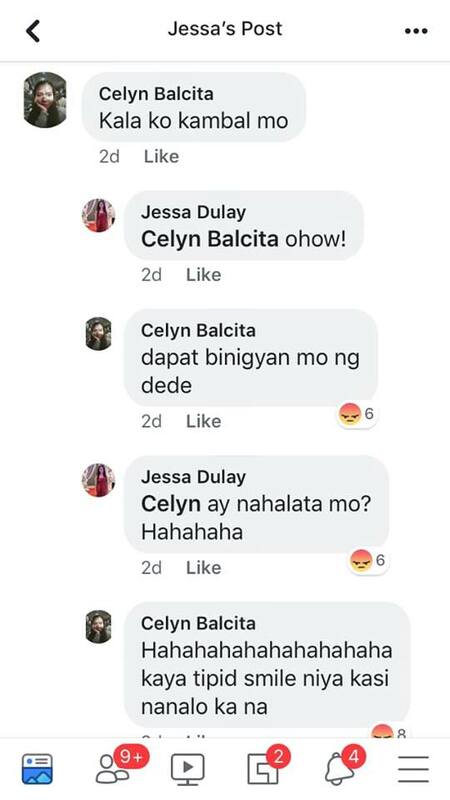 A certain Celyn Balcita joked that she thought Jessa and Nadine were twins, but later added that the well-endowed Celyn should have given some of her ‘assets’ to the flat-chested Nadine. 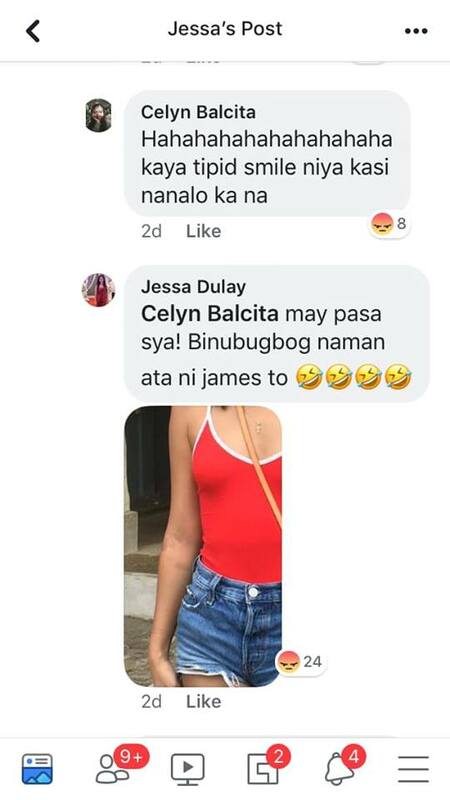 Jessa sent her friend a zoomed-in photo of Nadine’s arm, writing that she sees bruises on the arm. She joked that Nadine’s boyfriend, James Reid, might actually be the one responsible for the bruises as he might be beating her up. This angered a lot of netizens even more! How dare this non-fan take a photo with the young star, then bash her and her boyfriend on her Facebook account? 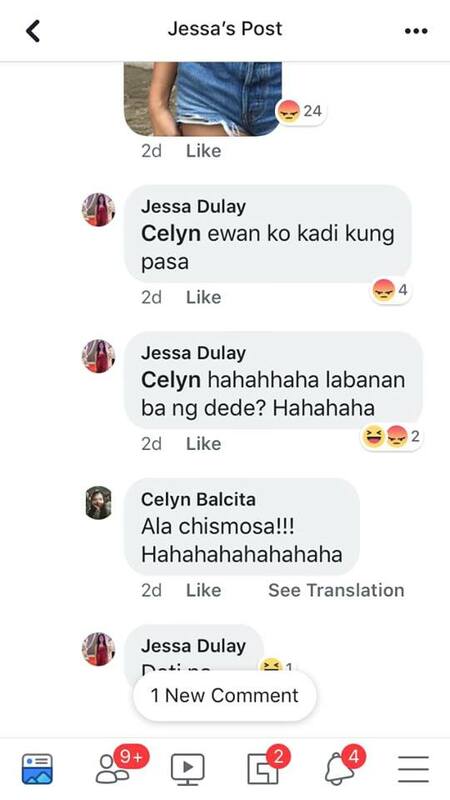 She has since taken down her account but netizens have forever immortalized her posts in screenshots.